A recent survey, conducted by family-owned builders merchants Chandlers Building Supplies, among builders in the UK has revealed that 95 percent have been asked for advice or help, during the course of a homeowners building project, that is completely unrelated to their trade. The survey showed that a whopping 25 percent of builders have helped a homeowner through a personal crisis, while 1 in 4 builders say they are regularly asked for financial advice by their customers. 80 percent have advised on home furnishing choices and almost one fifth have even been asked to assist with completing school homework and childcare! 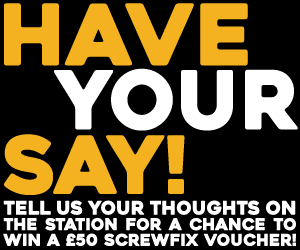 Chandlers Building Supplies conducted the survey in association with London’s newest radio station for builders, Fix Radio and also found that over half (55%) of builders said they have another job as well as being a builder, with nearly a quarter working as fireman or sports coach/trainer. 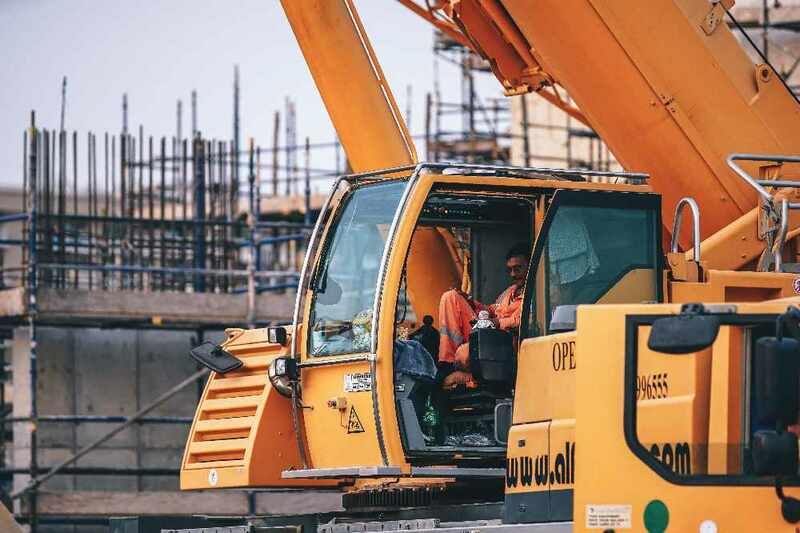 Their over-riding view on the future of the construction trade was of general optimism (60%) with over a quarter describing their earnings as ‘doing well or it’s boom time’ and only 6% saying ‘it’s a bit of a struggle’.